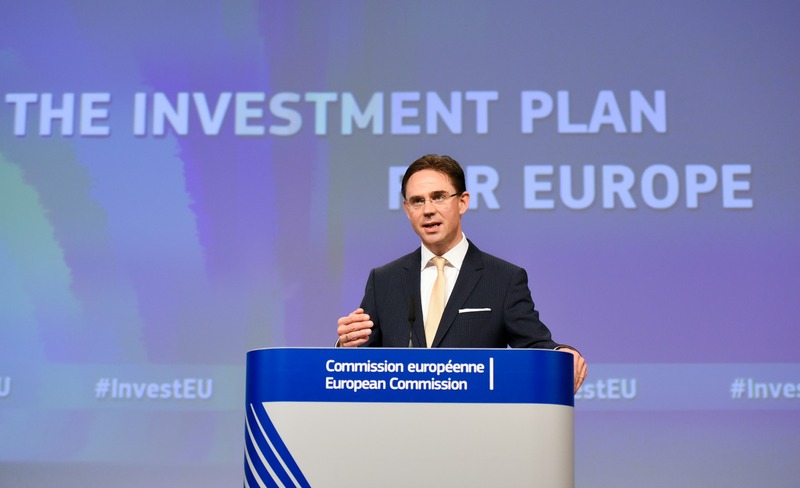 The added value of the investment plan for Europe was questioned once again on Monday (14 November) as an independent report warned that “concerns” remain about its ‘additionality’ and “possible crowding out” of existing investment. EY, a consultancy, drafted an independent evaluation of the European Fund for Strategic Investments (EFSI), as required by the regulation. The report pointed out that “market (in particular national promotional banks and beneficiaries) is still in doubt whether additionality is always met”. 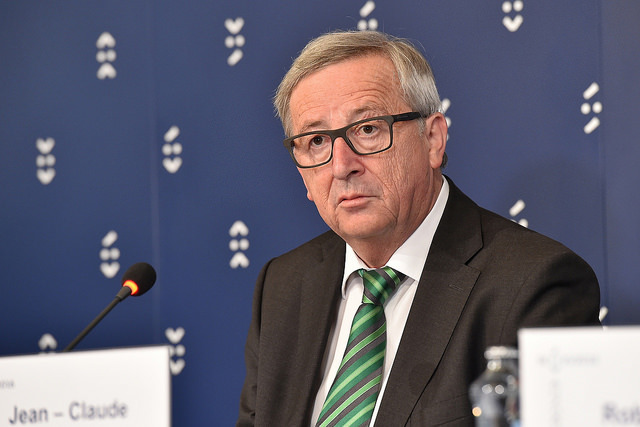 Additionality – the concept of mobilising additional capital sleeping in the deep pockets of the financial system through projects with a higher risk profile – was the cornerstone of the Juncker Plan. To that end, the EFSI offered an EU-backed guarantee of €21 billion in order to attract at least 315 billion in investments, mostly from the private sector. The EY warning came after a series of reports questioned the additionality brought by the investment plan. Has the Juncker Plan really boosted investment in Europe? The Juncker Plan has put an end to Europe’s “investment breakdown”, according to the European Commission President. But many of its projects are no different to those normally financed by the European Investment Bank. EURACTIV’s partner La Tribune reports. The European Court of Auditors (ECA) recently said that there is a risk that the multiplying effect is “overstated”, while there was limited data about the impact of EFSI to sustain the Commission’s proposal to prolong the fund beyond 2018 deadline. “It is still too soon for the economic, social and environmental impacts to be measured or for a conclusion to be drawn as to whether EFSI is achieving its objectives,” said Mihails Kozlovs, the ECA member responsible for the opinion. Experts also doubt that projects financed by the Commission’s flagship initiative have a higher risk profile. An analysis conducted by Bruegel think tank found only one project that would not have been financed by the European Investment Bank under existing financial instruments, a plant to recycle titanium metal. In order to ensure that EFSI guarantees are channeled to more risky proposals, the report recommended better clarifying and defining the concept of additionality, as “it is understood differently by the various internal and external stakeholders”. 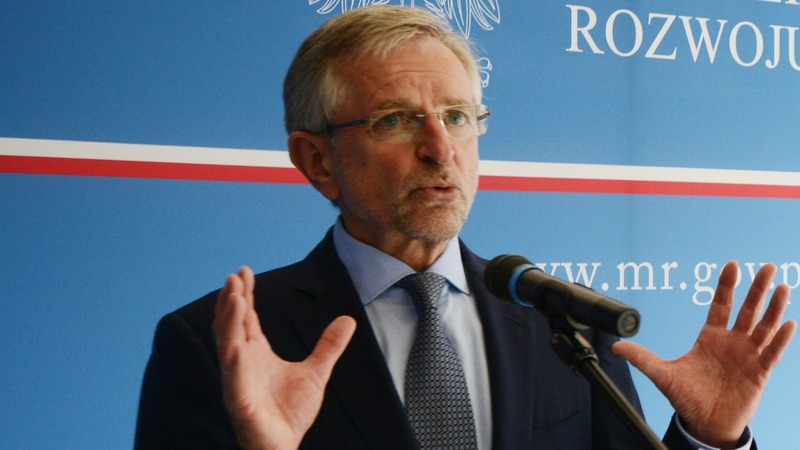 The concept of the EFSI – to use taxpayer’s money from the EU budget in combination with financial instruments to achieve leverage with a higher economic impact – is now waterproof, Wilhelm Molterer, managing director of EFSI, told EURACTIV Slovakia in an exclusive interview. But the report also noted that the fact that the promoters decided on EFSI financing suggests that the alternatives did not provide the financing to the same extent, conditions or in the same time frame. The executive said last week that the report’s recommendations are broadly in line with their suggestions made in September. The European Commission proposed reinforcing the definition and criteria to ensure that projects would not have been financed to the same extent and at the same time without EFSI support. The executive, however, emphasised that the Juncker Plan remains “on the right track”. “It is satisfying that independent evaluators agree with our approach,” Commission Vice-President Jyrki Katainen said. The EFSI Regulation, which entered into force in July 2015, calls for three evaluations or reports to be made about the Investment Plan: one by the Commission which was published on 14 September 2016, one by the EIB which was published on 6 October 2016, and a third by an independent body. EY won the bid to produce this third, independent report. EY carried out the evaluation between 21 September and 14 November 2016. The evaluation covers the period from July 2015 to June 2016, the EFSI's first year. European Court of Auditor: EFSI report. Bruegel: blog post on the 'Juncker Plan' after its first year. European Commission: analysis of the first year of EFSI.